In-office treatment of wrinkles, brown spots, blood vessels, tattoos and more. 1. 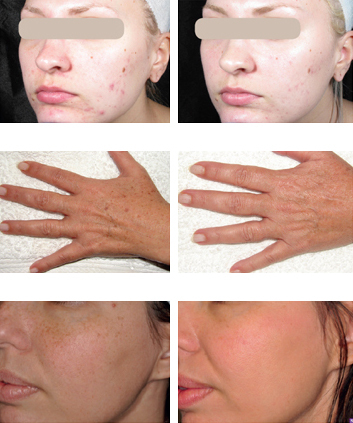 In a clinical study, patients achieved a greater than 75% repigmentation after 30 sessions. Individual results may vary. 2. Hadi S, Spencer JM., Dermatol Surg 2004. 3. Felten, Alikhan and Petronic-Rosic, JAAD, volume 65, Number 3. 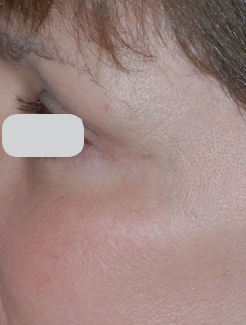 Though the laser spot size measures only 18mm x 18mm, due to rapid exposure times, relatively large, discrete areas can be treated in just 5 to 10 minutes, which is much faster than the duration of conventional phototherapy light sessions. And most importantly, XTRAC treatments achieve complete response rates faster in a higher proportion of patients. 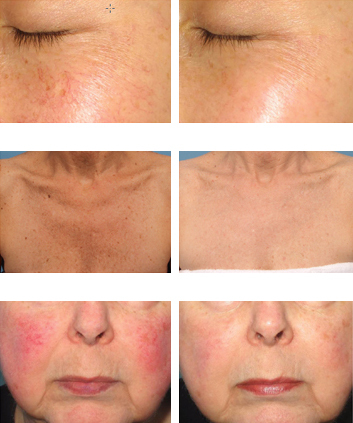 Ablative fractional resurfacing with the Lumenis Ultrapulse Encore is a major advance in treatment of skin aging. The Encore uses a CO2 laser in three different modes to produce precise resurfacing of the skin resulting in smoother skin with a more even color. 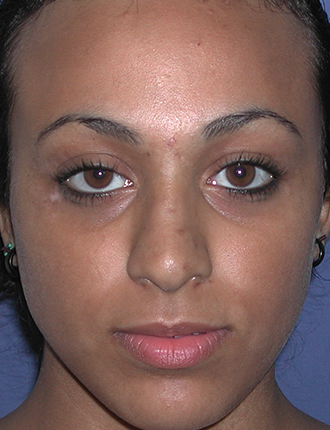 The CO2 laser has been the gold standard in giving excellent results with skin resurfacing for years. Older versions were limited by extensive healing and downtime. 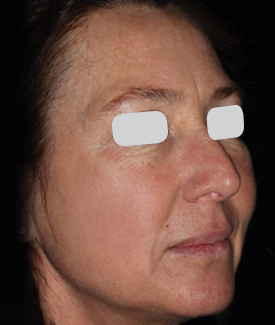 By using the latest fractional resurfacing techniques, the skin heals much quicker resulting in an excellent safety profile. To ensure the best possible healing, you will need to follow the SKINPros post-care instructions careful. 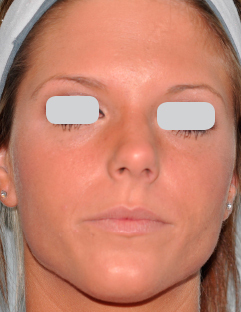 This details the pre-procedure care and after care recommended for the best possible outcome. M22’s Universal IPL module enables you to treat a myriad of conditions with a single, versatile handpiece. The Universal IPL handpiece is designed with 7 ExpertFilters tailored to the condition being treated and computer-enabled filter recognition for enhanced safety and ease-of use. With the Universal IPL handpiece, change ExpertFilters in seconds instead of attaching a whole new handpiece. The Universal IPL handpiece saves not only treatment time and storage space, but is also extremely cost efficient because there is no need to purchase multiple IPL handpieces. Two SapphireCool lightguides, for large and small areas, maximize patient comfort with continuous contact cooling. The Lumenis ResurFX treatment is a fractional skin rejuvenation solution, enabling your physician to offer you remarkable results for younger, healthier, glowing looking skin. Our unique fractional rejuvenation technology, the ResurFX non-ablative skin resurfacing, allows for comfortable, fast, and effective treatment. 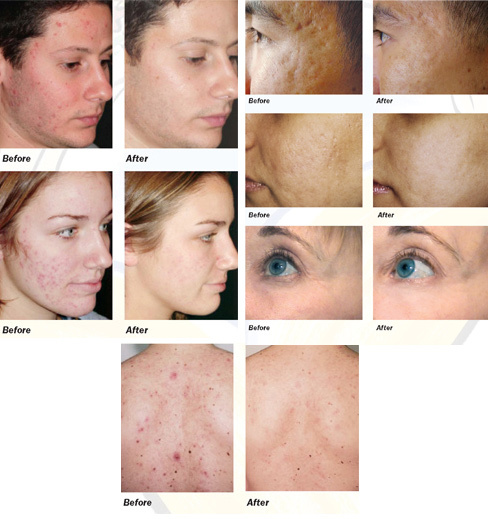 The ResurFX fractional laser is a state-of-the-art, non-ablative, skin resurfacing technology. 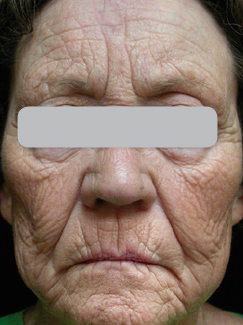 ResurFX fractional laser stimulates the production of new collagen and elastic fibers in the deeper layers of the skin. Stimulating new collagen production is the key to a more radiant, youthful looking skin. The ResurFX technology enables your physician to achieve excellent clinical results over a sequence of treatments while keeping your comfort maximal and downtime minimal. The Lumenis ResurFX treatment works with your skin to stimulate deep collagen regeneration over a sequence of treatments. 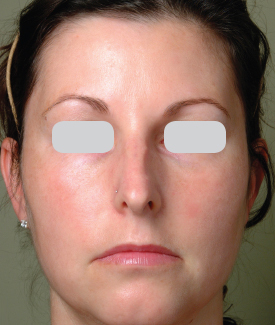 Typically, about 3 sessions are needed to have visible improvement in the skin texture and fine lines. 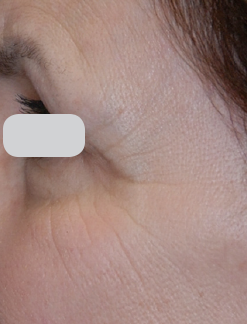 But, already after the first treatment, you will notice changes in pores dimensions. Optimal results are achieved after 3-5 sessions in 4-5 weeks intervals. However, you will continue to see improvements for up to six months following the treatment. Developed by the pioneer of aesthetic medicine and trusted by leading professionals around the world, the ResurFX is FDA cleared. 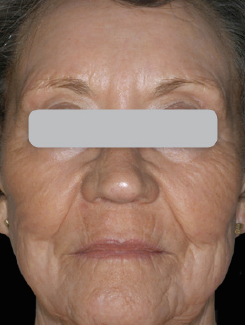 The ResurFX technology is clinically validated to gradually achieve noticeable results, with minimum downtime. A Q-Switched Nd:YAG laser is a solid state laser that uses an optical technique called “Q-switching” to create very short and high power pulses. This optical technique is unique and cannot be generated by normal lasers. The Q-switched Nd:YAG produces the same wavelength, or color, as a normal laser of the same type (like Nd:YAG) and its energy is absorbed by the chromophroes but at a very different power and pulse structure. How does a Q-Switched Laser Work? 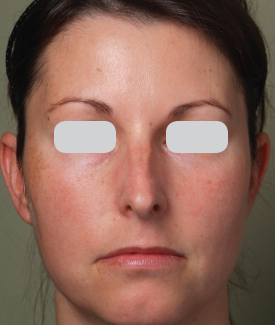 The Q-switched Nd:YAG laser generates wavelengths that are absorbed by chromophores like melanin and blood. The wavelengths are the same as those generated by long pulsed Nd:YAG lasers and the difference is that the Q-Switched laser delivers the energy in very short and high power pulses. As a result, there is a very fast interaction of the light energy with the target area and once the light hits the target it photo-mechanically breaks it up into fragments. The fragments are more easily processed by the body and the debris is cleared using natural metabolic pathways. FDA approved for more than 20 cosmetic applications. 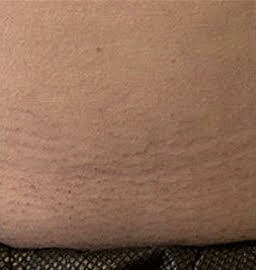 Wrinkle reduction, Acne treatment, Facial veins, Leg veins, Laser hair removal and many other treatments. Laser type: KTP and Long-Pulsed Nd: YAG Integrated cooling system Spot size options: 1 mm up to 10 mm Wavelength: 532 nm and 1064 nm. The Smoothbeam laser employs a combination of laser light at 1450 nm and cryogen spray cooling. 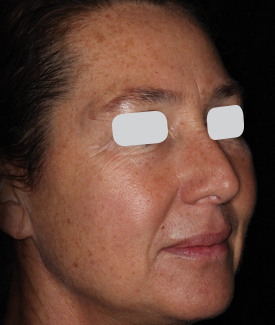 The laser light heats the dermis, sebaceous glands, and associated structures within the dermis. 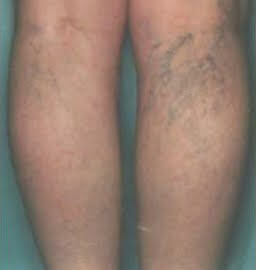 The cryogen cooling allows preservation of the epidermis, thus minimizing treatment side effects. The mechanism of action in the treatment of acne is the thermal alteration of the sebaceous glands, which is the cause of pathogenesis of acne lesions. Student’s t-test (paired samples) was performed comparing the difference in acne lesion count at each follow-up time point from the count at baseline on the treatment side with that on the control side. At each of the follow-up time points, a statistically and clinically significant reduction in lesion count is seen on the treatment side compared to the control side with p < 0.001. 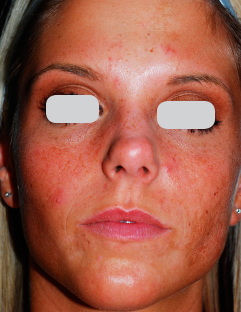 A continuous reduction in acne lesions was observed on the treatment side, while only small changes occurred on the control side. At the 6-week follow-up, there was a 98% reduction in mean lesion count on the treatment side as opposed to 12% reduction on the control side. Similarly, at the 12-week follow-up, there was a 98% reduction in the mean lesion count on the treatment side as opposed to 8% reduction on the control side. Furthermore, 98% reduction in mean lesion count on the treatment side while 3% reduction on the control side was observed for the 17 subjects who had their 24-week follow-up. 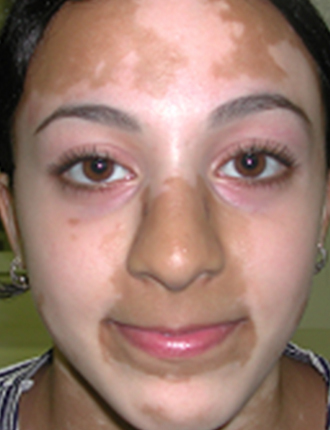 At the 24-week follow-up, 16 of the 17 subjects had zero lesions on the treated side. LightSheer uses a state-of-the-art diode laser handpiece with either 805 nm or 1060nm wavelength which allows a tailored treatment for all skin types. 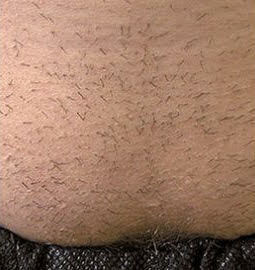 A laser pulse targets and damages the hair follicle while the surrounding tissue remains unharmed. The LightSheer allows your treatment provider to customize the treatment for your skin type, hair type and lifestyle by utilizing 2 different handpieces and 2 different wavelengths. ChillTip technology uses a proprietary integrated Sapphire cooling system that momentarily numbs the skin while compressing the handpiece to the skin rotating the hair follicle for better energy absorption. 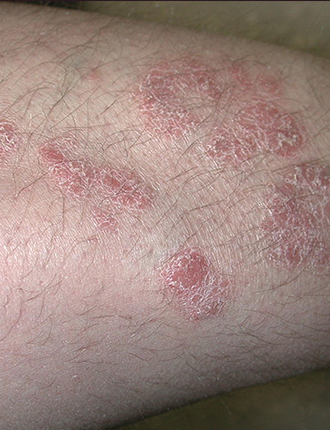 With ChillTip, the skin is cooled before and during treatment. 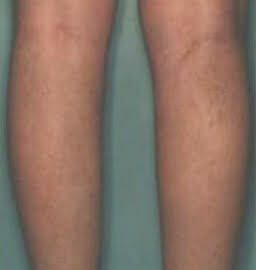 It is then compressed and the laser beam is directed to the skin. The Lumenis Laser and IPL Vascular Treatment enable your physician to effectively treat spider veins, reticular veins (blue veins), broken capillaries and rosacea. Lumenis energy-based treatments are not suitable for everyone and carry some risks. Lumenis Leg Veins & Vascular treatment is not suitable when you have active infections, viral, fungal or bacterial diseases, inflammatory skin conditions or skin cancer. Risks may include: redness, swelling, scarring or change of pigmentation. Be sure to consult with your treatment provider before choosing this treatment. In many cases, improvement is seen immediately after treatment. 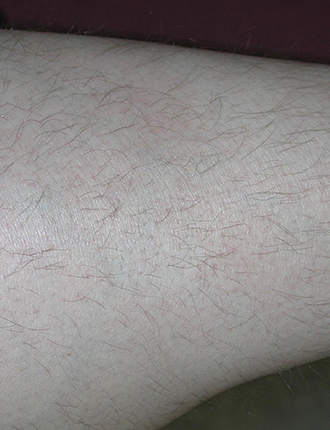 Darkening of the vessels may be apparent, with slight redness along the vessel.